Transducer protectors are used in Hemodialysis blood lines to keep the blood side of the circuit separated from the machine side . Transducer protectors are used in Hemodialysis blood lines to keep the blood side of the circuit separated from the machine side and to prevent contamination of the machine by the blood flowing through the circuit. 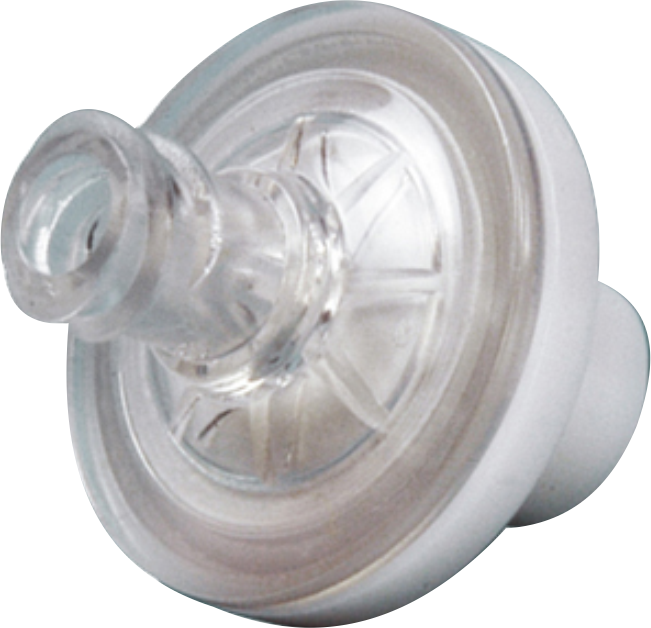 Transducer Protector is a good protective barrier for pressure monitoring during hemodialysis.